Fashion Rip-offs at the Oscars! Home Celebrities Fashion Rip-offs at the Oscars! Sunday the 26th of March 2017, denoted Hollywood’s biggest night of the year. In the course of recent months, we’ve plunged into the makings-of numerous motion pictures, from a fundamentally commended “outside the box” kind of creations to other masterpieces that earned significant Oscar nominations. Sunday was also one of fashion’s biggest nights of the year, so we have also dived into what fashion disasters hollywood celebrities have been indulging into, for the past couple of award functions (SAG and other). Nonetheless, the fashion police was way too concerned whether celebrities would again fail us or come out as visions at the red carpet. 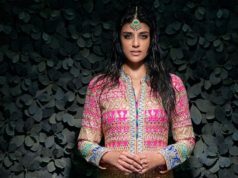 And well, we saw some very unexpected dresses. How do your own Oscar celebrity lane hits and misses stack up? Were the looks mischievously great or evil terrible? 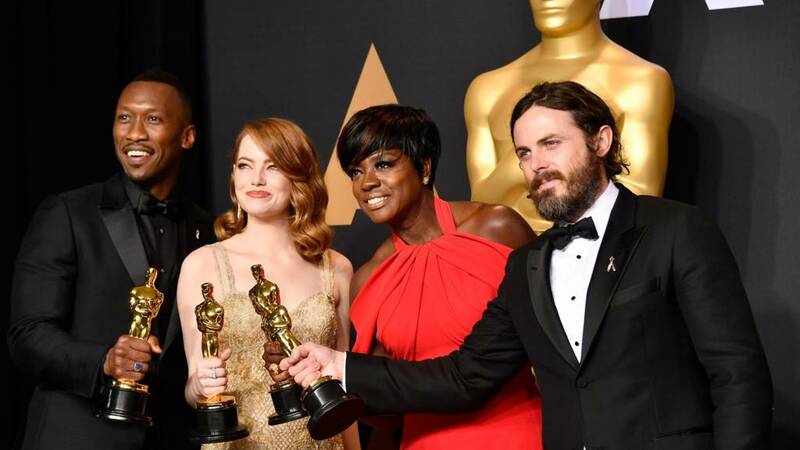 Here are some of the best and worst looks from the 89th yearly Academy Awards. 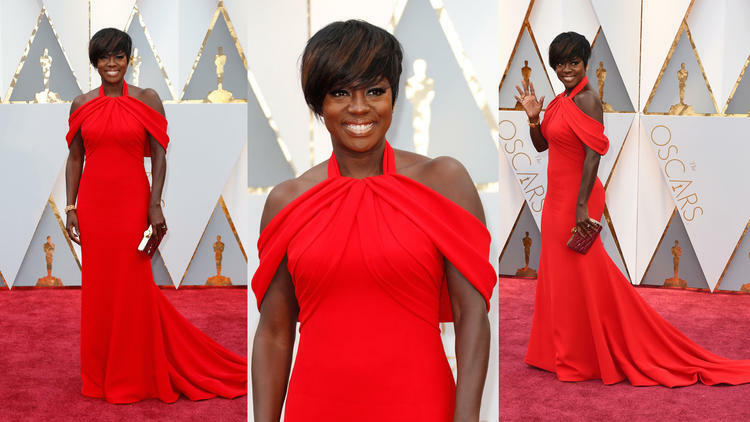 Viola Davis – The gorgeous star looked fierce in a custom red Armani Privé vermillion silk gown with a high neckline that falls into draped shoulders and pleated detailing on the bodice. In our opinion, Viola blazed her way onto the best-dressed list. Emma Stone – The best Actress winner was wearing an embellished Givenchy dress harking back to the flapper era. Though we are not in love with the color of the dress, we’re smitten with everything else about it. And for that, Emma earned the gold on our best-dressed list. Kirsten Dunst – look at those pockets, Niwaka diamond necklace and earrings, and Christian Lacriox shoes. oh oh oh! She’s also carrying a Roger Vivier clutch, all the way to our best-dressed list. Alicia Vikander – this lady found a spot on this list in her black lace dress which was errr.. too old fashioned? 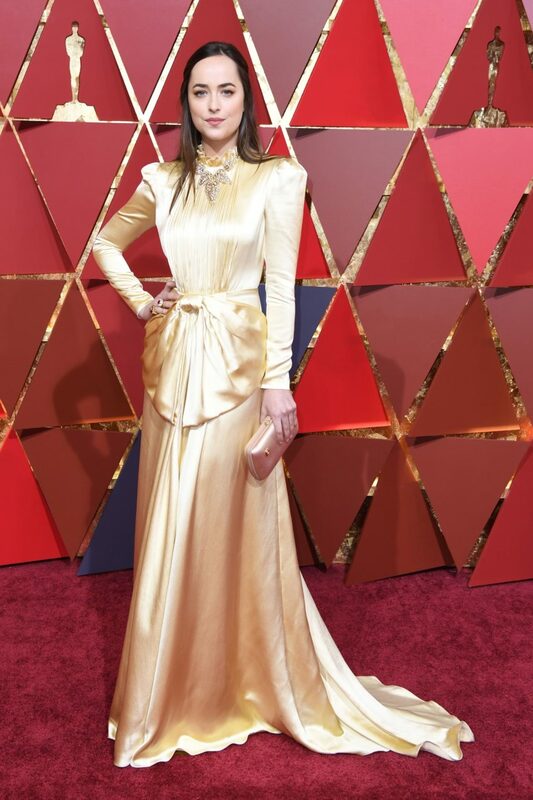 Dakota Johnson – Dakota Johnson walked the red carpet in a high-necked, butter-colored Gucci gown with an oddly placed bow and we quite din’ like it. Ryan Gosling – ruffled shirt? like really? still in La La Land?